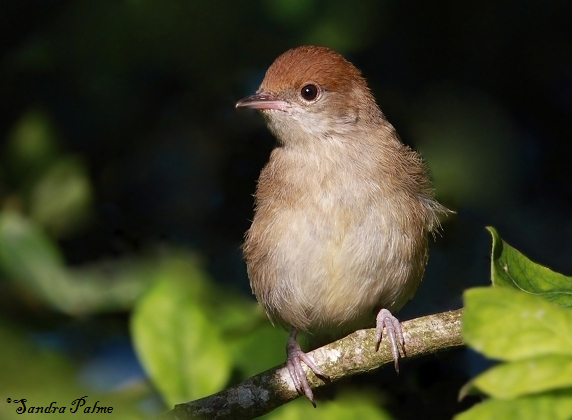 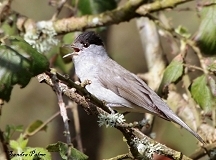 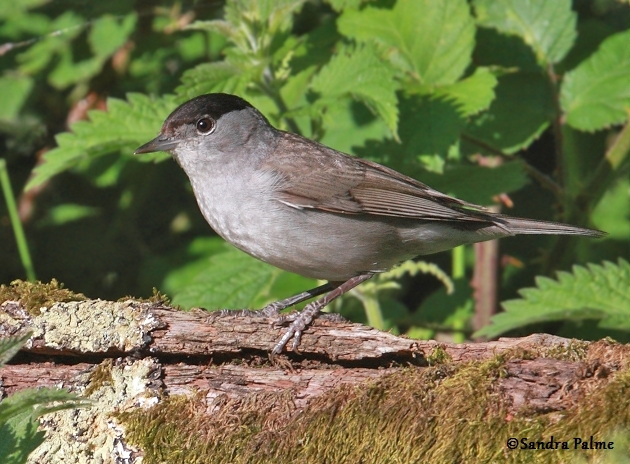 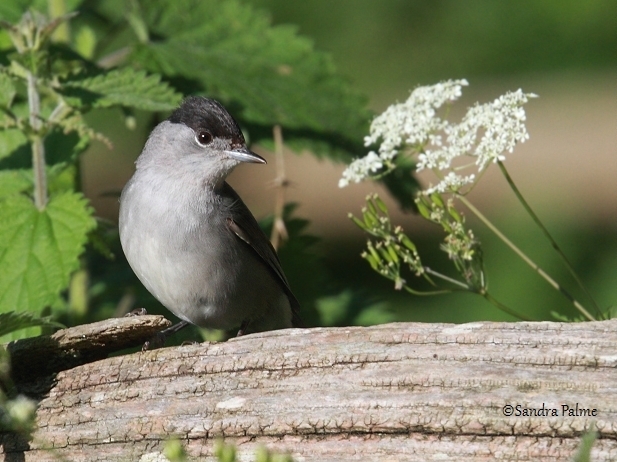 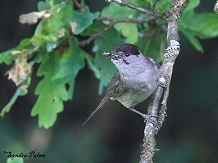 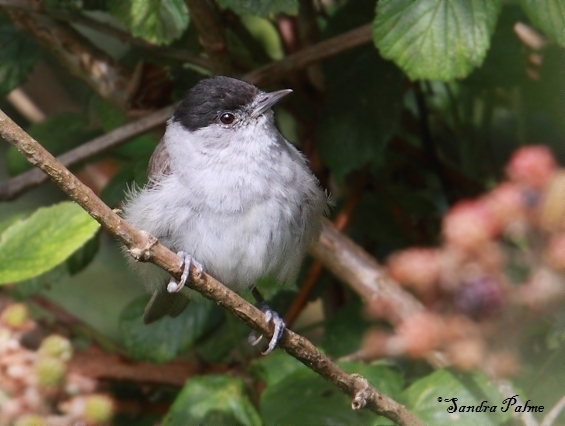 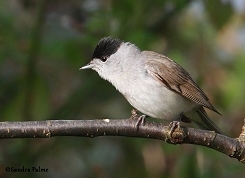 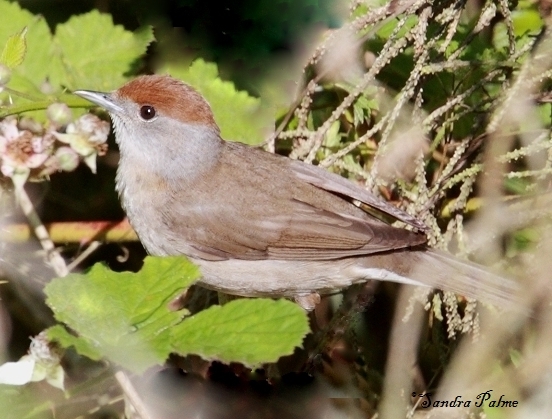 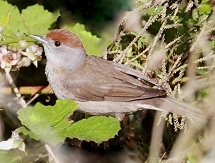 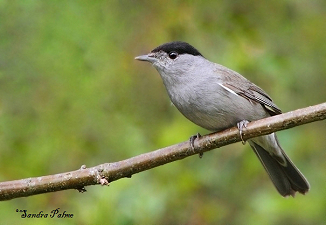 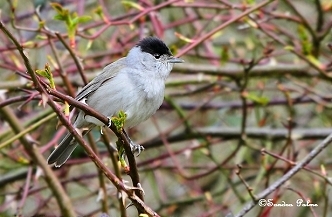 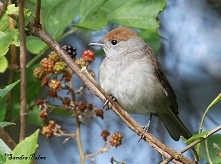 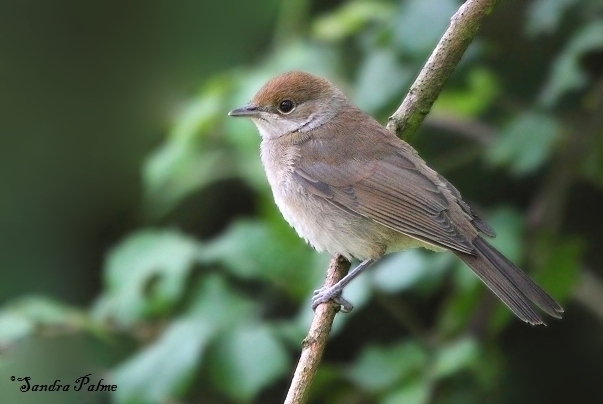 The blackcap is a lovely little warbler and the male sings beautifully in spring. Here's a collection of my favourite blackcap photos. Please click on the thumbnails for a larger version.